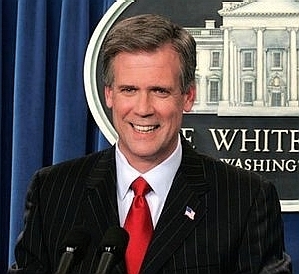 Tony Snow was a Fox Channel News anchor then went on to be a White House Press Secretary for the current Bush Administration. I remember watching him on Fox News before the white house. He will be missed. Newer PostNo work today, NEW laptop arrives Tomorrow!